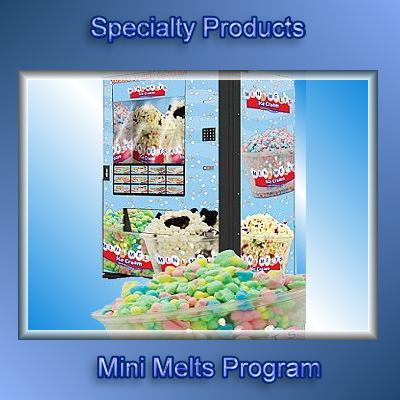 We can assist with prototype to full production of your vending machine need. Looking to vend something that is not a bag of chips or candy bar? We can help. 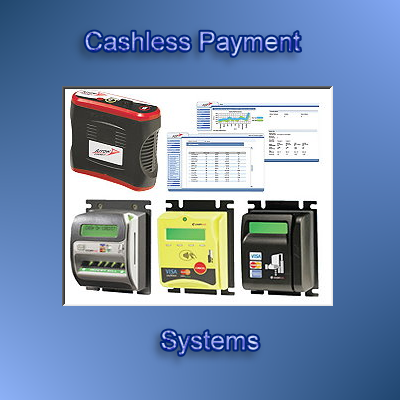 Cashless vending, not a problem we can help. 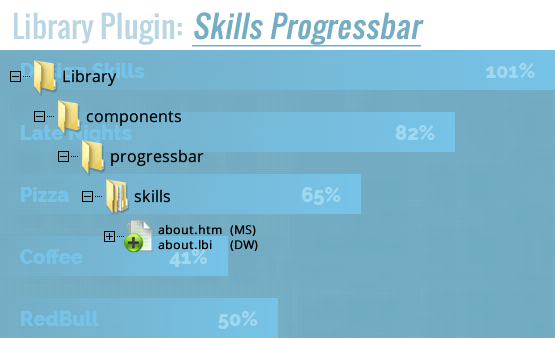 Back end reporting and monitoring from any where with internet connection. Features that make tracking who takes what and who can get what easy. Welcome to our showroom of services we offer. 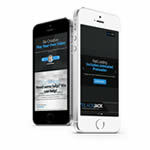 Vendweb.Com has been online for 16 years now and our background in Vending Machines is your partnership in business. 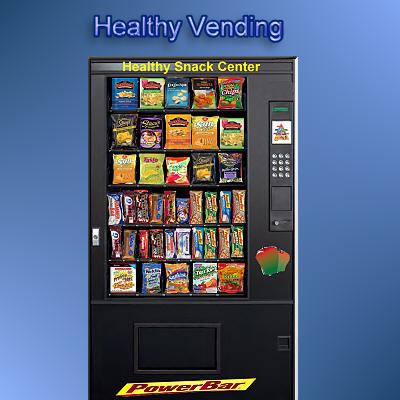 Our new vending machine line of equipment is top quality vending machines. 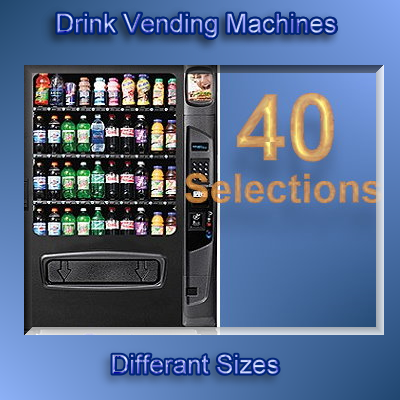 We carry vending machines that do snack and drinks as well as food and coffee. 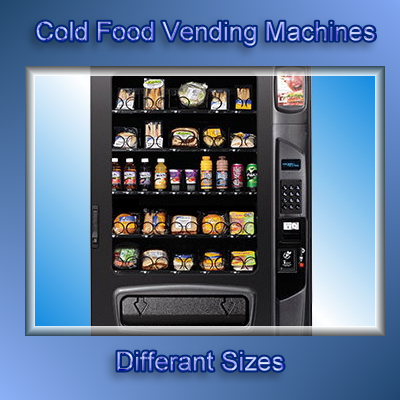 Looking for traditional vending machines then look to Vendweb.Com for all your vending machine needs. Our refurbished vending machines are a great way to get quality vending machines at lower cost. 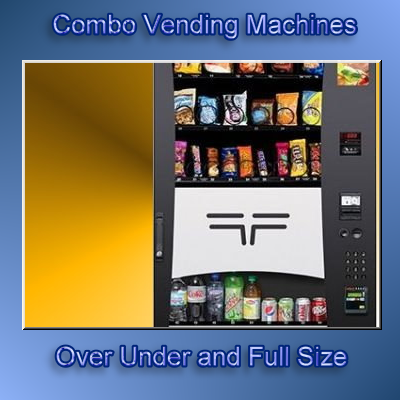 Vendweb.Com refurbished vending machines are quality used vending machines that are location ready. We refurbish our vending machines to a top quality condition so you can rest assured when your machine arrives it will be location ready. 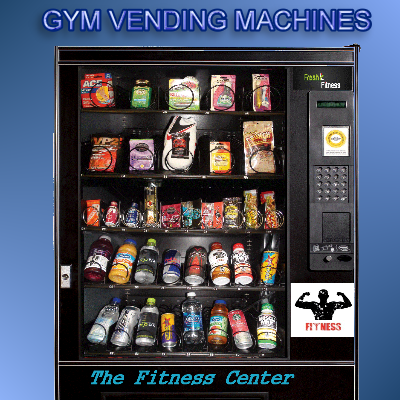 Need a vending machine that does more then just a bag of chips or a candy bar? 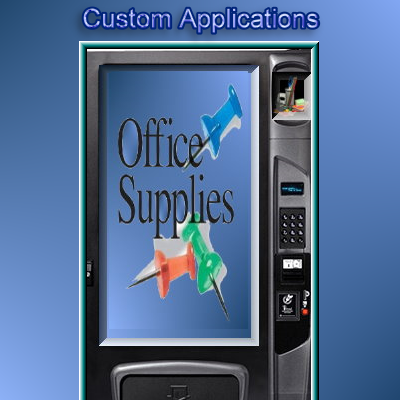 We can assist with custom vending machine setups. Many vending machines today are Automatic Merchandising Store fronts for many different items. 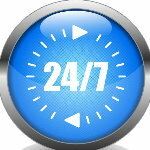 The vending machine is a 24/7 sales station that can be used to get your products in front of potential customers. Todays vending machines can do more then just drop out a snack. The vending machines of today are smarter then the vending machines of yesterday. Many companies are finding delivery applications of items to employees and tracking who took what and who can get what. We can assist with a complete controlled delivery system that can give back end reports and be monitored from anywhere you want. Need a Vending Machine For Your Business? We have quality operators looking for your location..
Do you have a need for a vending machine but do not want to own your own? 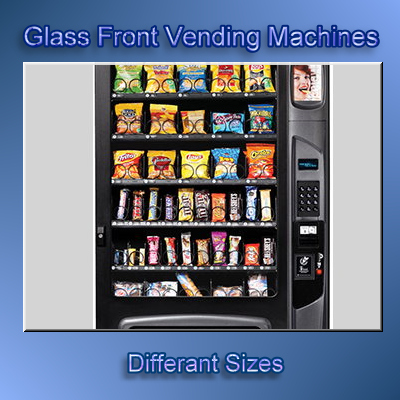 We have vending operators looking to place their machines in your business. Snack and Drink to Healthy Food and More. We know vending machines, its what we do. Why buy from an auction site that is no more then a listing like a news paper ad. Vending machines come in many different shapes and sizes and not all Vending Machines are the same. You need someone that can help with what machine works in what location or what features you may need for certain locations. Our team of vending experts have years of vending experience and our founder has worked in the vending industry in many different areas of the industry. We know how to refurbish a vending machine and can supply you with not only a quality used refurbished vending machine but also free phone support that can answer questions that some auction site does not even know. When you want to make sure you are successful in buying the correct vending machine for your need, we are your go to team. Call and speak with us and you will see what makes us different then the other guys and gals. 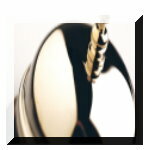 We are a full service company dedicated to providing our customers a partner in business. Do you need an update to your vending machine? We can take your old out dated vending machines and make um come to life again. Add new features and cashless payment systems. Let us give your old machine a new look with graphics that say hey look at me. Need your vending machine fixed? 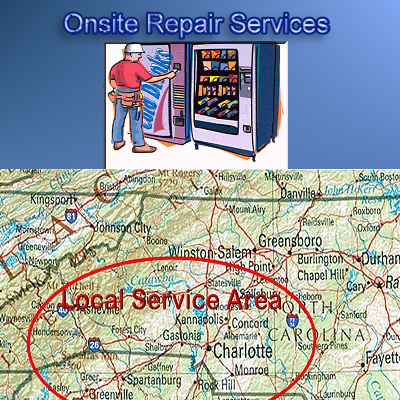 We can do onsite vending machine repair. Just click here and let us know how we can help. We also can assist with vending Machine moving services. 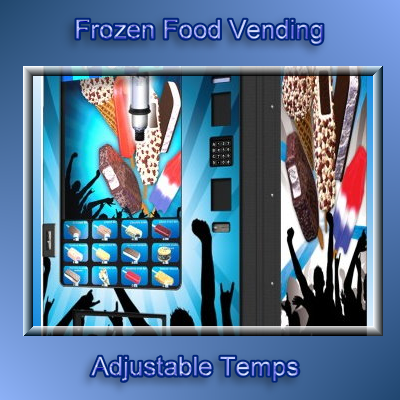 The Vending Machine has evolved into a full Automatic Merchandising System with features that put you in control. Need to track inventory or limit who takes what and how many? Smart vending machines can do so much more then just chips and drinks. Have used vending machines you want to sell? Why list on an auction site that knows noting about your machines? We can be your go to in assisting with the many aspects that are involved in selling a vending machine. We want to be your vending machine supplier. 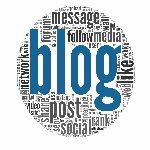 Keep up to date with todays growing vending technologies! Todays vending machines are more then just chips and drinks. Tracking your inventory of bits and parts can be a challenge the old fashion way. Smart Vending Machines can give you back end reporting about who took what and how many. Trade shows are a great place to meet new customers and give out some samples. 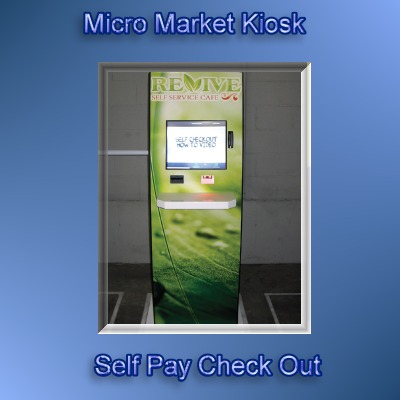 Let Smart Vending Machines do the hand outs for you. Give away booth prizes or marketing trinkets and samples right at the vending machine. Your vending machine is calling or emailing you that it needs products in section one. Need to know how many people have vended section 2? No problem with Smart Vending Machines the machine knows who took what and how many. Great pricing got me hooked, but service after the sale has been phenomenal. I agree with you! Vendweb exceeded our expectations as well. I spoke with Lindel over the phone, and he was very helpful and candid. He gave free advice without a pitch, the man from NC, SEEMS to be an honest business man. Check him out for yourself.